I visited Charles Sturt University and Dr Adam Hamlin a week before the opening of the new National Life Sciences Hub, a brand new building for biological science teaching and research in which Dr Hamlin's lab would soon be located. 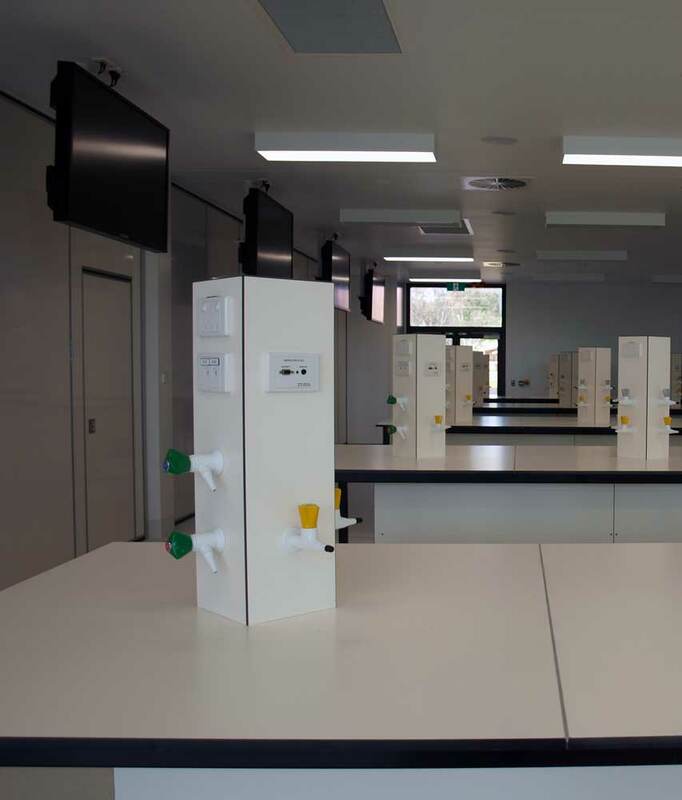 The teaching labs are hi-tech and gleaming, ready for the first students to come in and scribble their names all over the furniture. 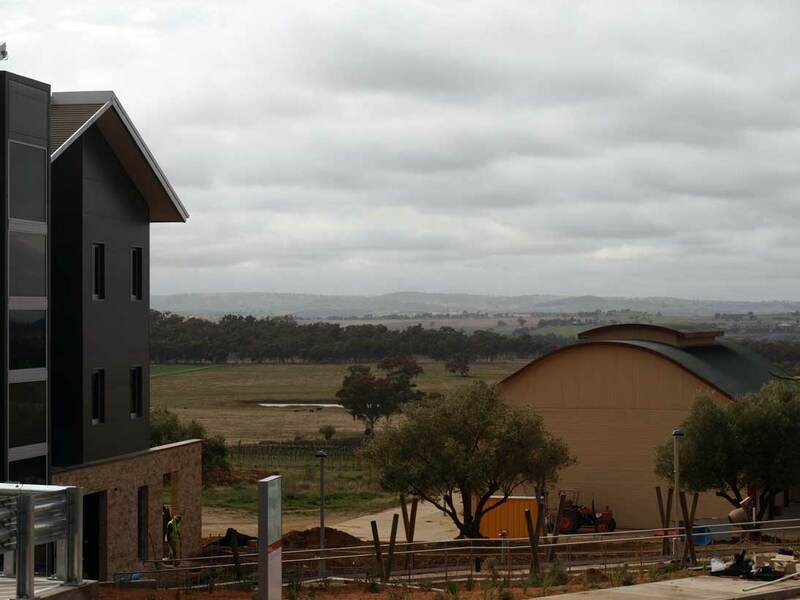 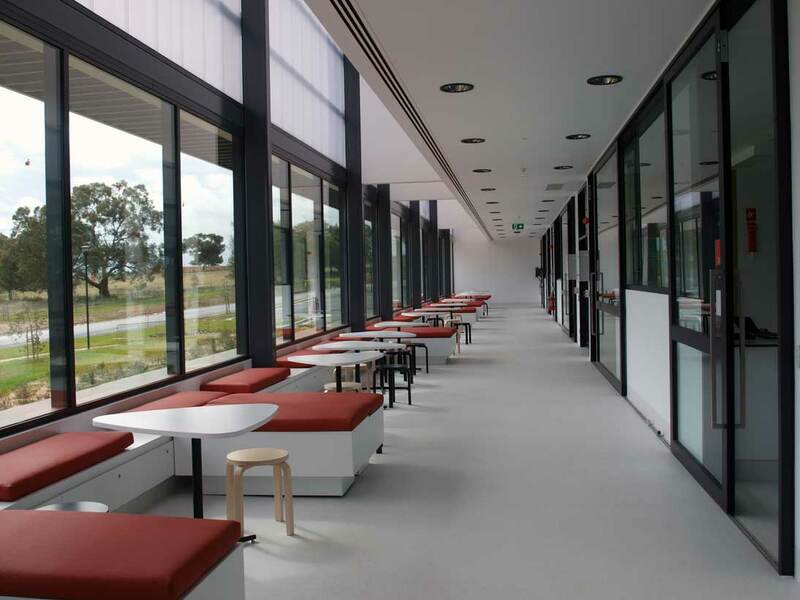 A seating area outside the teaching labs has fabulous views over the canola fields and paddocks north of Wagga Wagga. 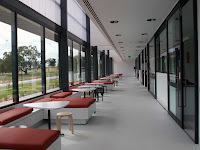 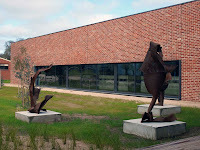 Another wing of the building houses the research labs, which have all sorts of hi-tech gadgetry such as confocal microscopes, three separate power systems and a back-up generator for the minus-eighty degree freezer rooms. 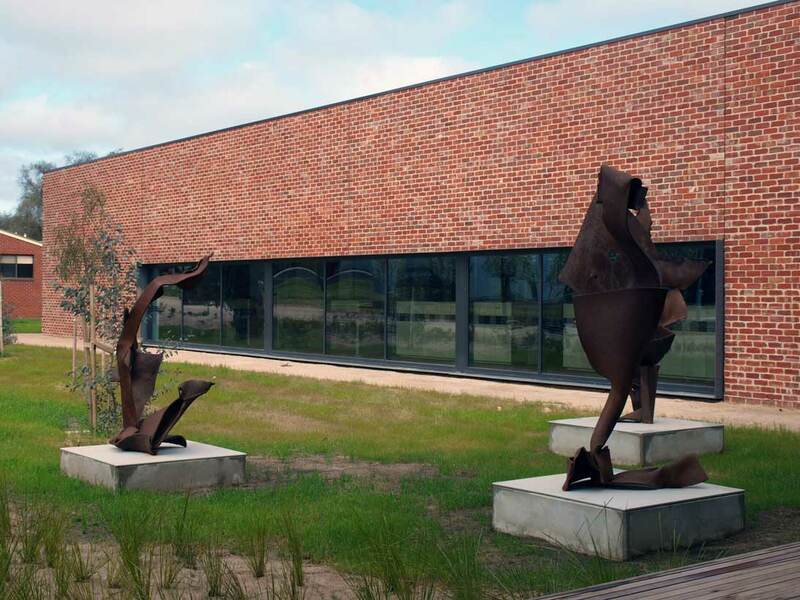 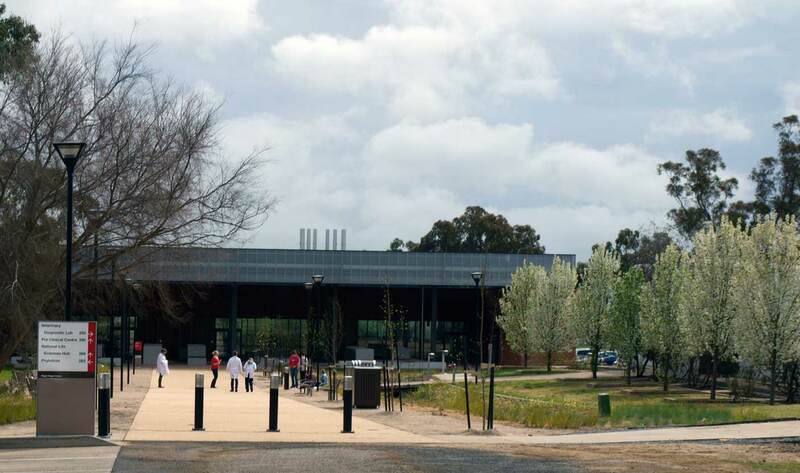 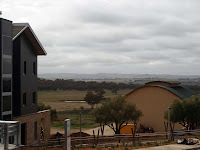 Just around the corner from the Life Sciences Hub is the most important building on the campus, the winery, where one can taste and buy Charles Sturt University wine from the cellar door.